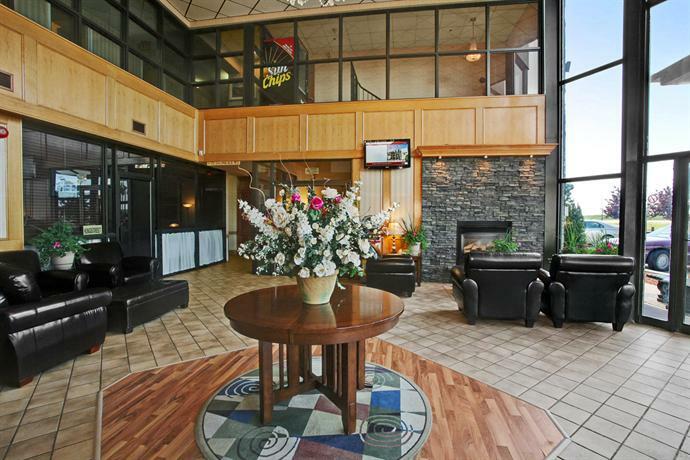 This hotel is situated on Highway 16 (Yellowhead Highway), south of the town centre. Offering an indoor pool and two waterslides, this property is well suited for guests travelling with children. Both smoking and and non-smoking accommodations are available. All rooms include free Wi-Fi, a TV, a Nintendo 64 and movies, a coffeemaker, a mini-fridge, an iron and ironing board, a hair dryer and air conditioning. Select rooms also include a jetted tub. Local calls are free of charge. 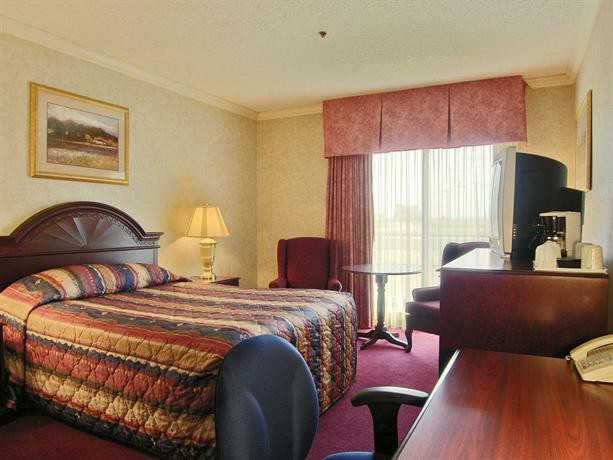 Free parking is available on site and pets are permitted in select rooms for an additional fee of $25 per stay. This hotel has two on-site restaurants. 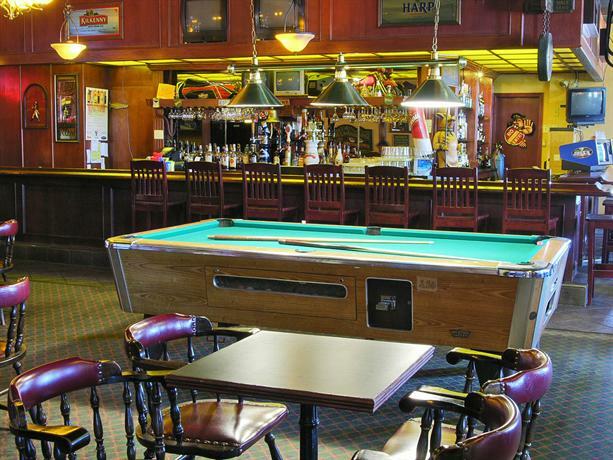 Smitty's Family Restaurant serves breakfast, lunch and dinner. 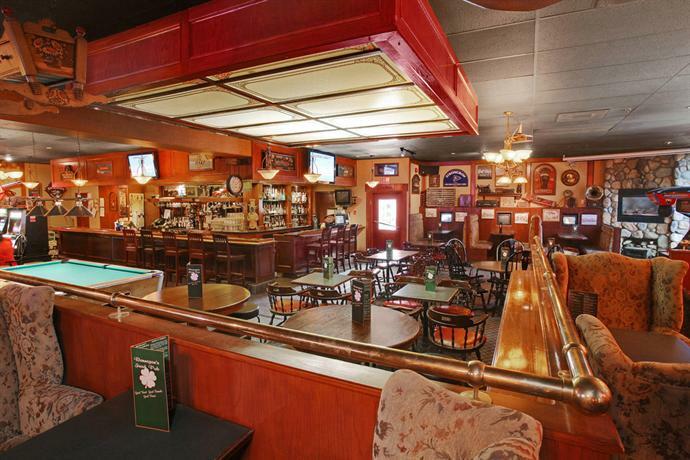 Bennigan's Good Times Bar and Grill is open for lunch and dinner. Room service is also available. Other on-site amenities include an indoor pool with two waterslides, a hot tub, a sauna, copy/fax service, a guest computer and meeting and banquet space. The Saskatchewan Baseball Hall of Fame and Museum is 4 minutes away by car. The town centre, which features shopping, restaurants and the Allen Sapp Gallery, is about a 5-minute drive away. 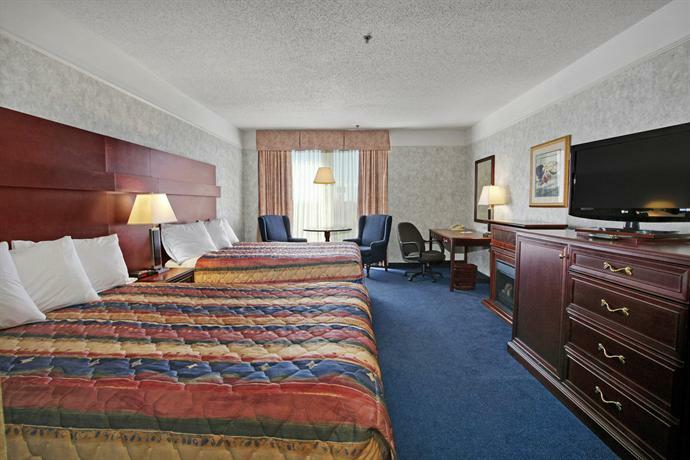 Verified by a front desk agent on December 9, 2013: Pet fees and smoking rooms. Among the reviews used for this analysis, there were a mix of guest opinions. However, many guests agreed that the rooms were clean, while several reviewers thought that the rooms and beds were generally comfortable. Several guests praised the food at the on-site restaurants and bar. A few reviewers complimented the front desk staff for their friendly service, while a few other guests found the location convenient for accessing the highway. A few guests found shopping and a casino nearby. A couple of guests thought that the room rates were reasonable, but a couple of other reviewers disagreed. 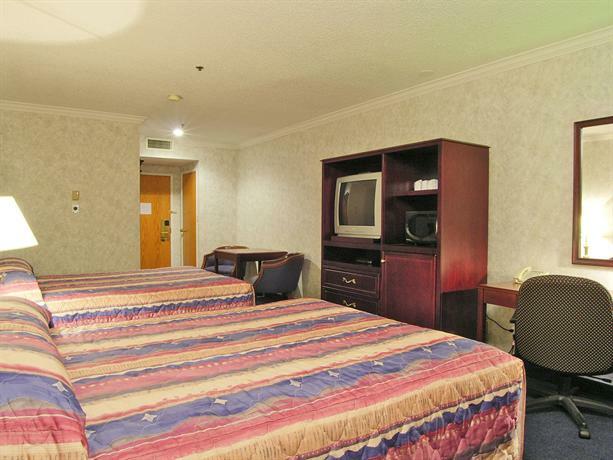 Many reviewers complained that the bathroom fixtures were dated and in need of repair or upgrades, while a couple of guests mentioned that the in-room carpeting was worn. While many guests described their rooms as clean, a couple of reviewers said that the rooms did not meet their cleanliness expectations. A few guests were disturbed by noise from inside the hotel, including the pool area, an ice machine, plumbing noise and the on-site bar. A couple of reviewers complained that the pool area and pool water did not seem clean. As mentioned above, a couple of guests thought that the room rates were expensive and that the hotel did not offer good value for the money they spent. 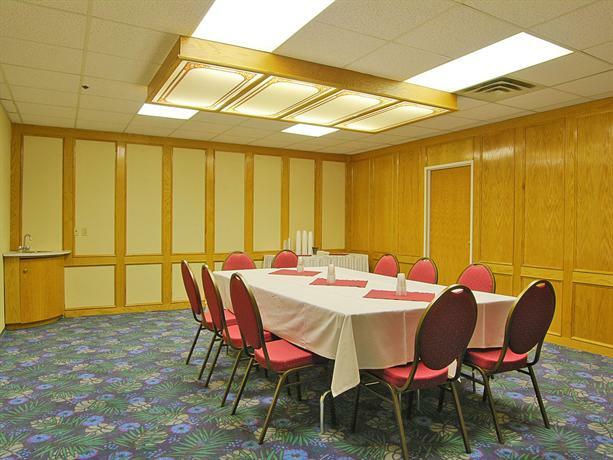 Expedia.ca gave this hotel an average score of 2.9 out of 5, with 70% of 44 guests recommending the property. 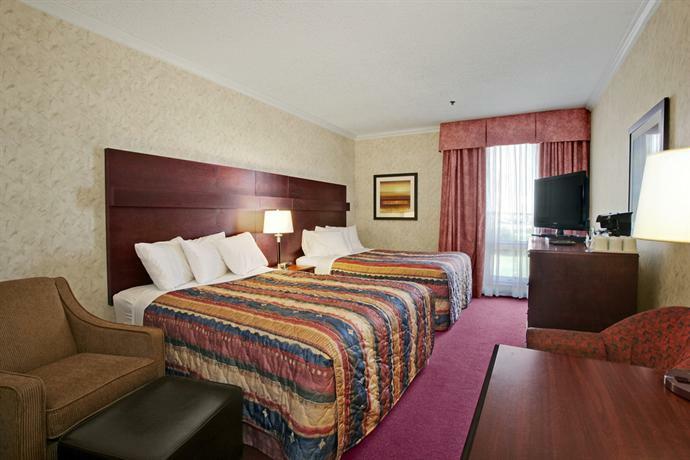 TripAdvisor.ca ranked this hotel #7 out of 7 hotels in North Battleford, with an average score of 2 out of 5, from 38 reviews. 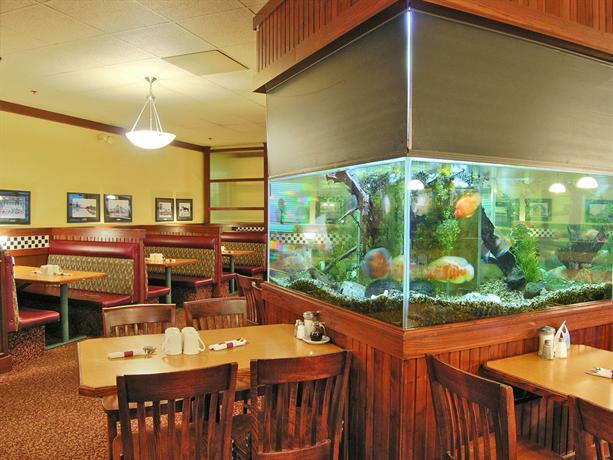 The average guest rating for Tropical Inn - North Battleford is 5.8 out of 10 based on 471 reviews from past guests. 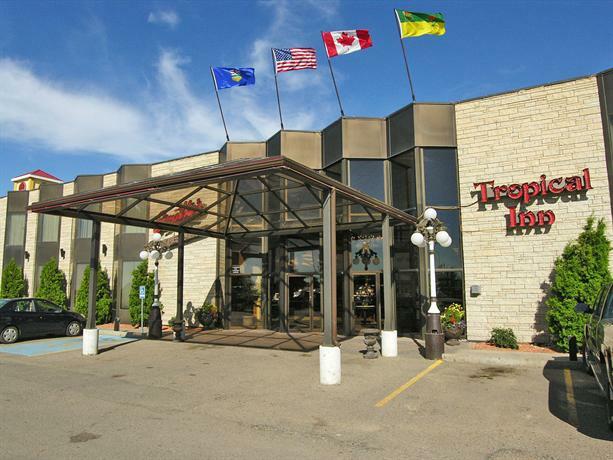 This average guest rating ranks Tropical Inn - North Battleford at #5 out of 5 hotels in North Battleford.